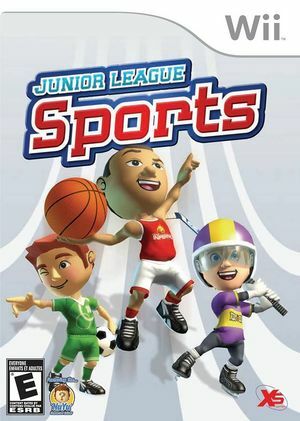 Junior League Sports is split into 3 sections Basketball, Ice Hockey and Soccer with visuals set in a cartoon/childlike environment. Each game revolves around playing an informal game of the sport. The game does not attempt a realistic simulation, or implement all the technical rules of the sports. The Game lets the player challenge an AI team or play head to head against a friend. Good play generates SKILL points that allow team members to pull-off spectacular cartoon-style moves, such as extended jumps, and super shots leaving a trail of stars that are guaranteed to go in. Single player Mode offers a knock-out cup and a league where every team will play every other team, and the one with the most points at the end comes top. The graph below charts the compatibility with Junior League Sports since Dolphin's 2.0 release, listing revisions only where a compatibility change occurred. This page was last edited on 12 January 2018, at 14:06.